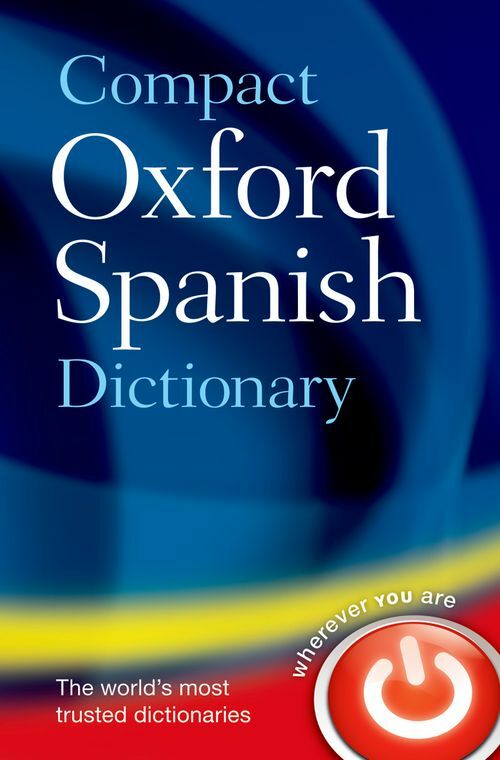 Compact Oxford Dictionary - Paperback (Spanish Dictionary) by N/A on ELTBOOKS - 20% OFF! The Compact Oxford Spanish Dictionary offers over 90,000 words and phrases, and 120,000 translations of contemporary Spanish and English. It covers all the words you need for everday use, carefully selected from evidence from the Oxford Languages Tracker and the Oxford English Corpus. Also includes Spanish-speaking and English-speaking culture and grammar supplements.